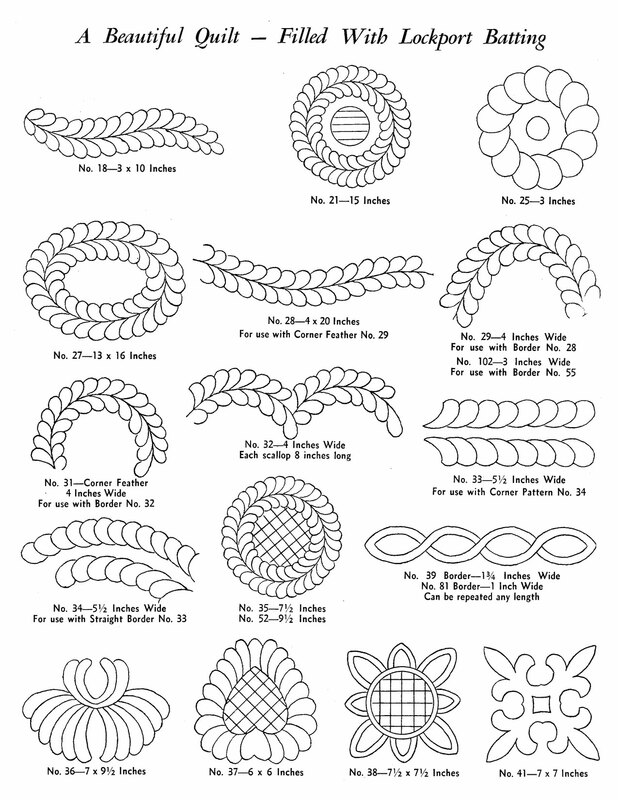 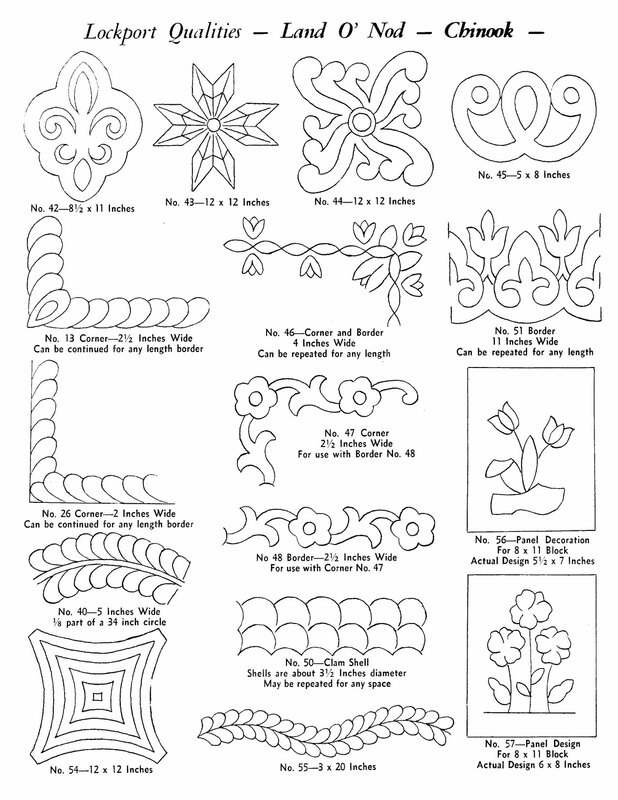 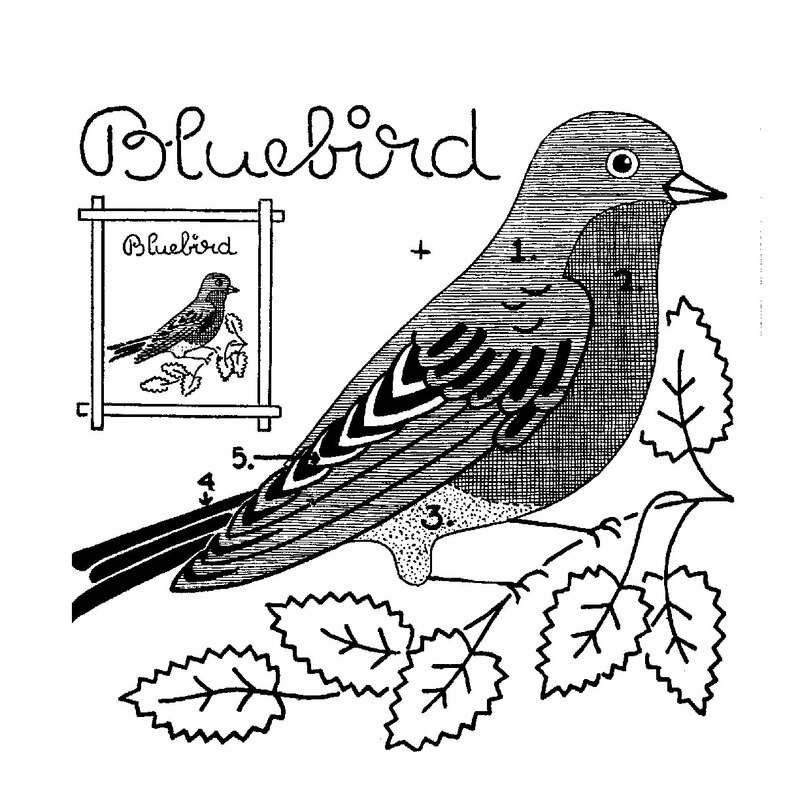 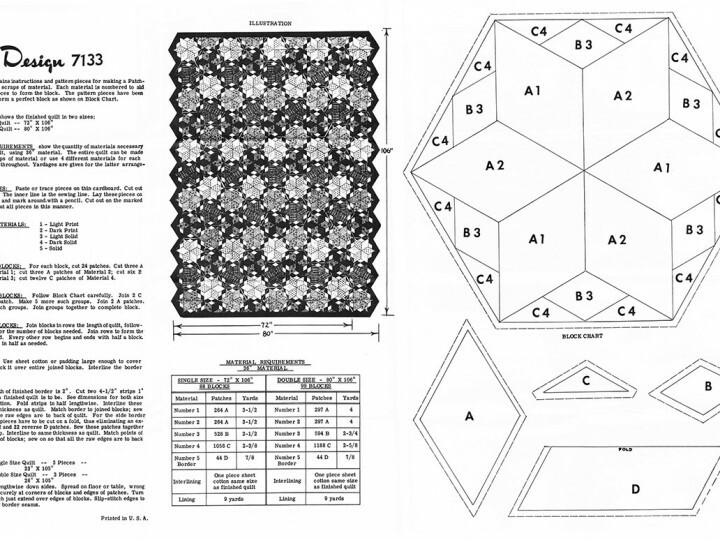 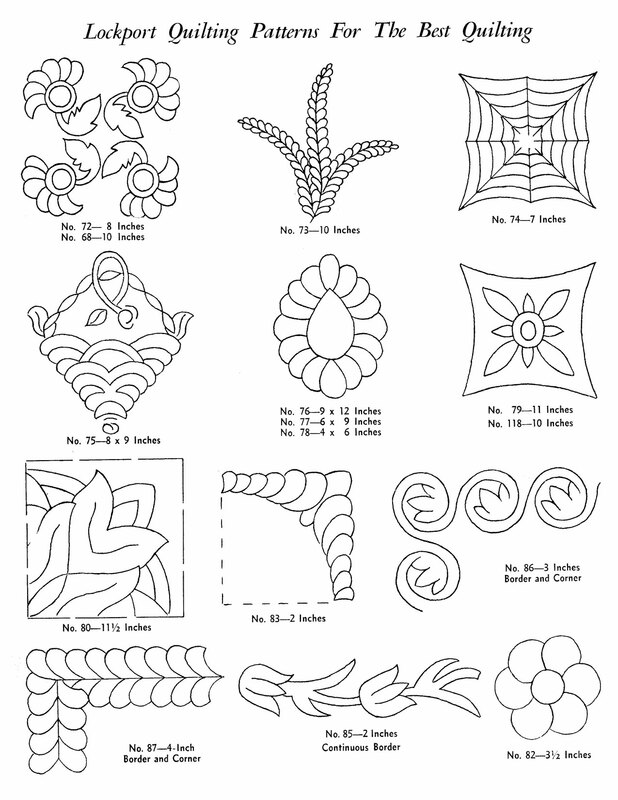 Hopefully I have scanned these booklet pages at a high enough resolution to allow you to enlarge these small motifs and turn them into patterns. 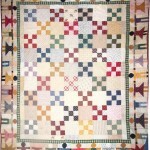 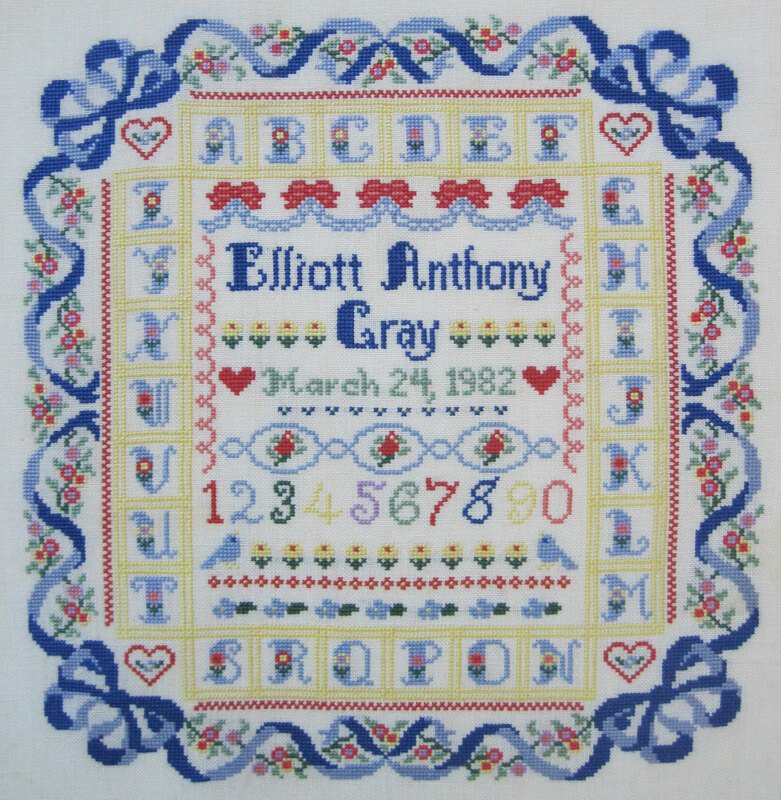 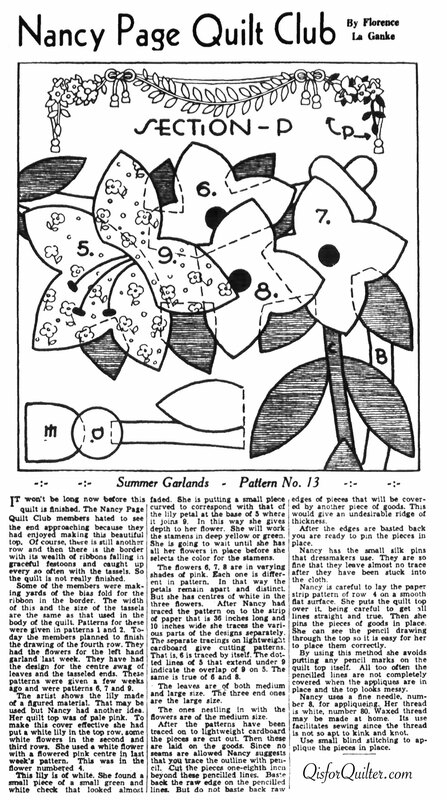 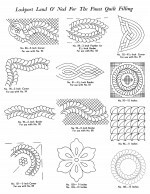 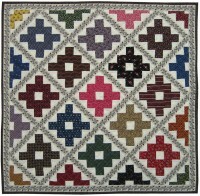 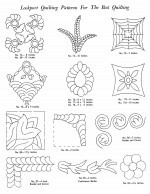 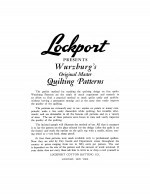 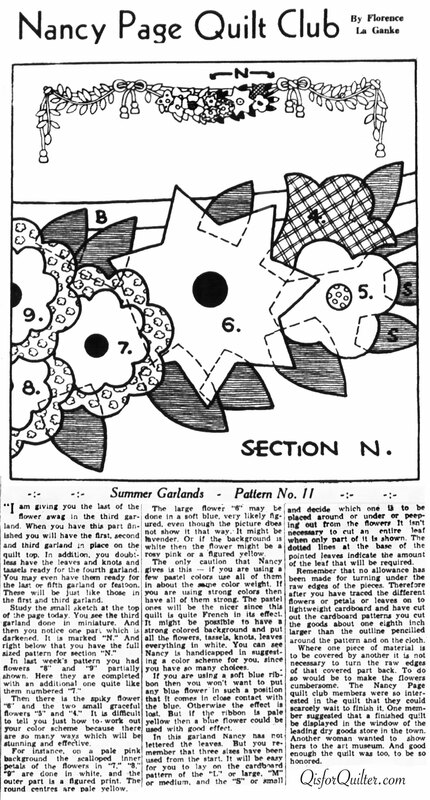 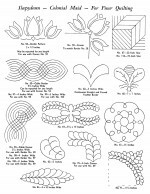 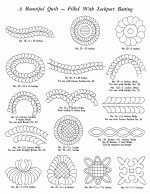 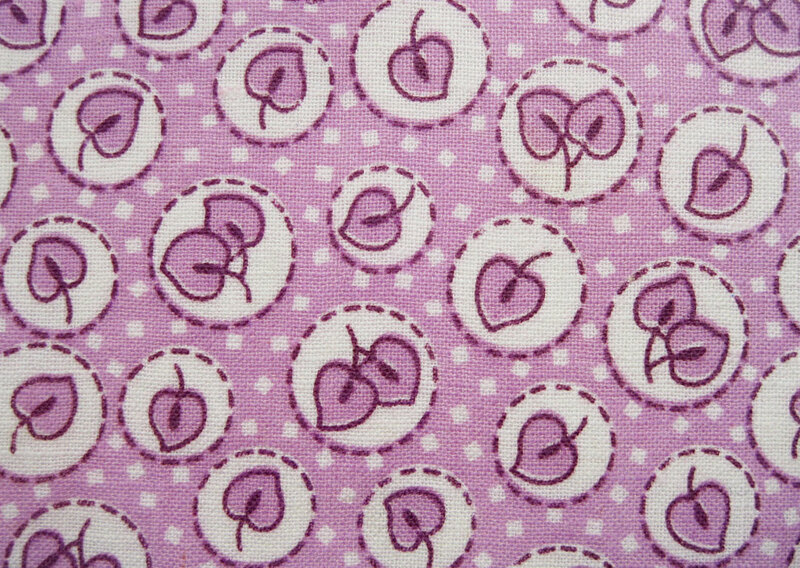 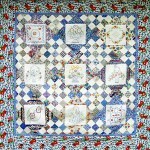 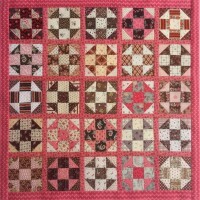 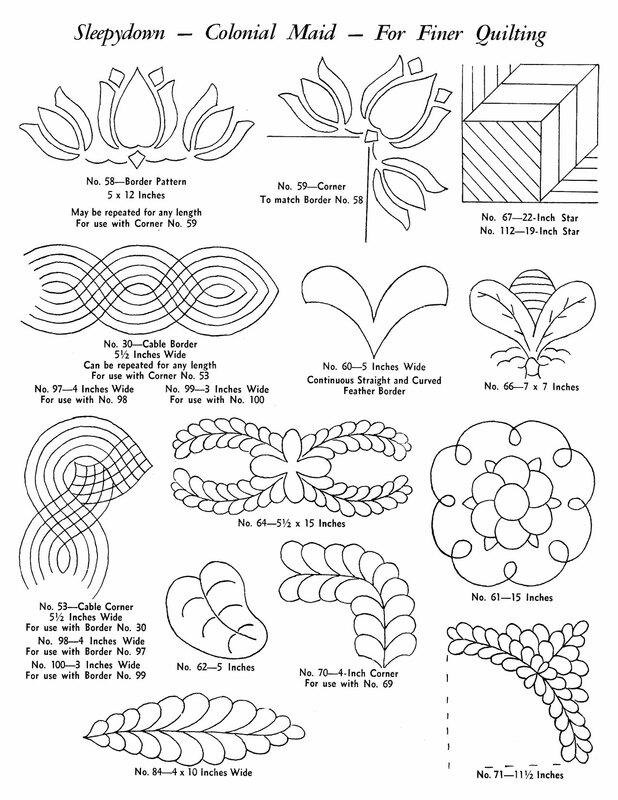 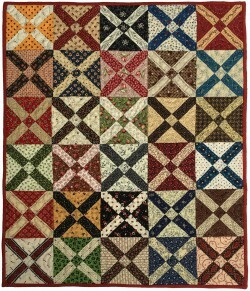 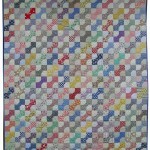 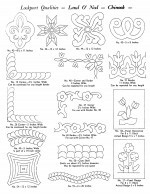 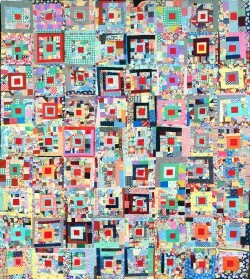 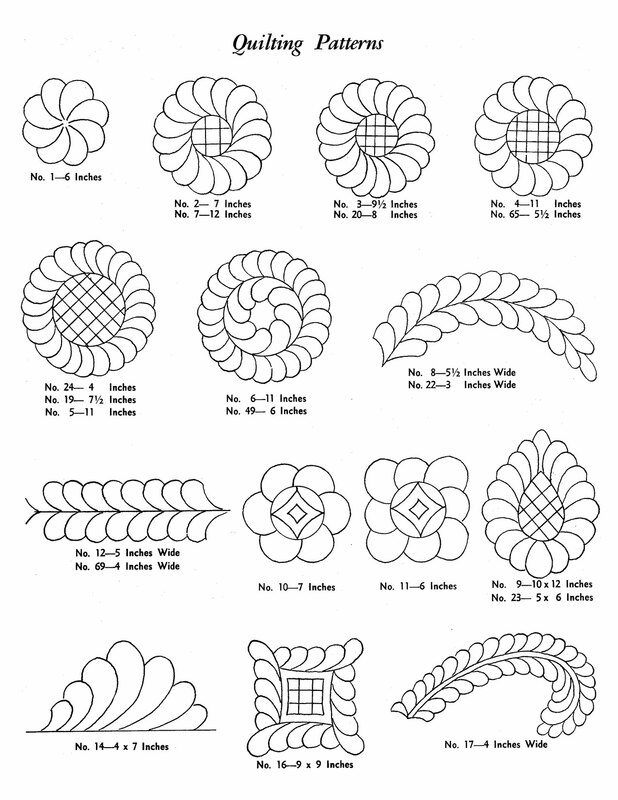 More hand quilting patterns can be found here. 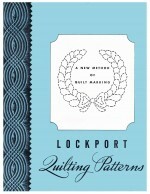 The timing on your post couldn’t have been better for me! 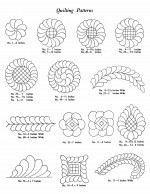 Thanks for sharing this wonderful information. 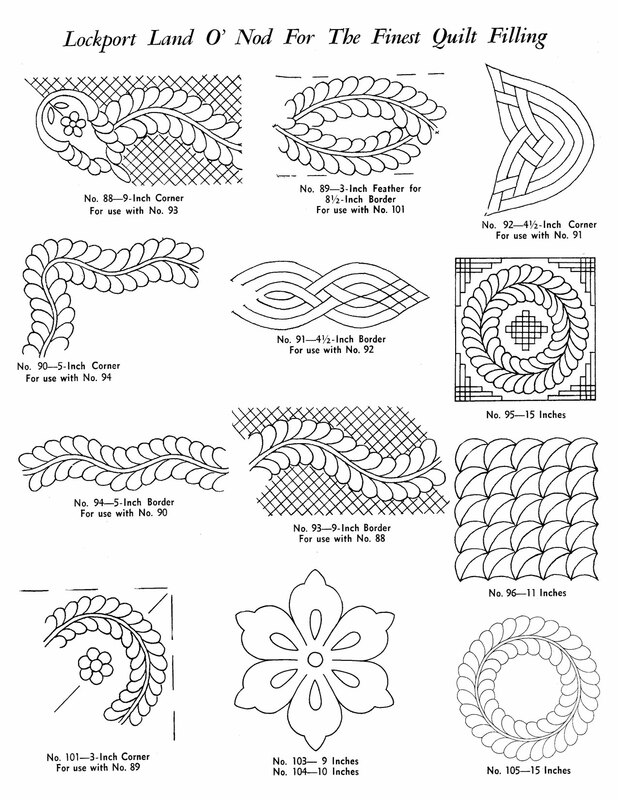 I am working my way through a stack of finished quilt tops and I think some of these designs will be very useful even for free motion motifs. 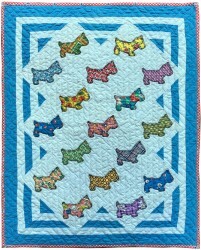 Those are just wonderful – thank you Martha! 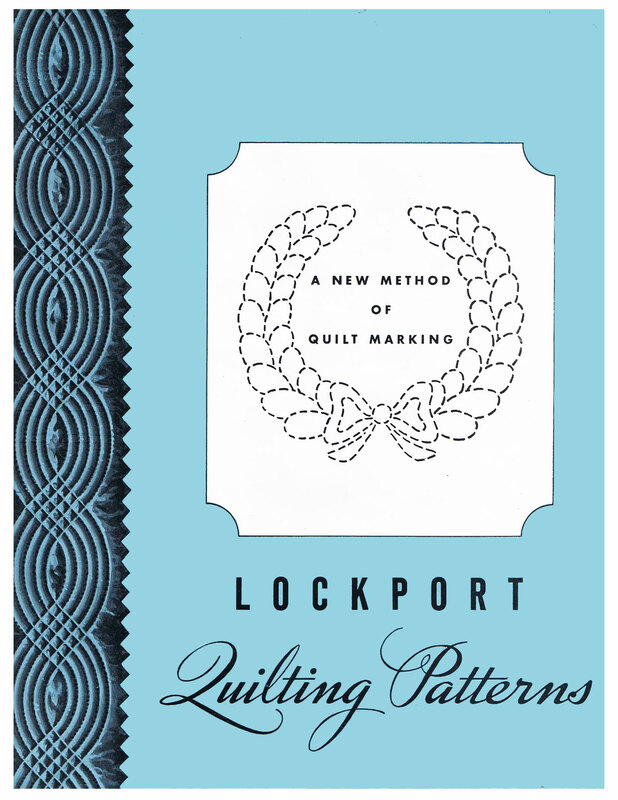 Lockport, NY, (near Rochester) is where the batts were manufactured and is about 40 minutes west of where I live in the Fingerlakes. 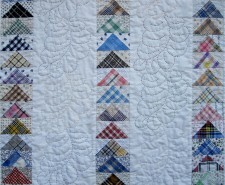 I’m convinced you’re going to be needing a road trip out east Martha to do some research!! 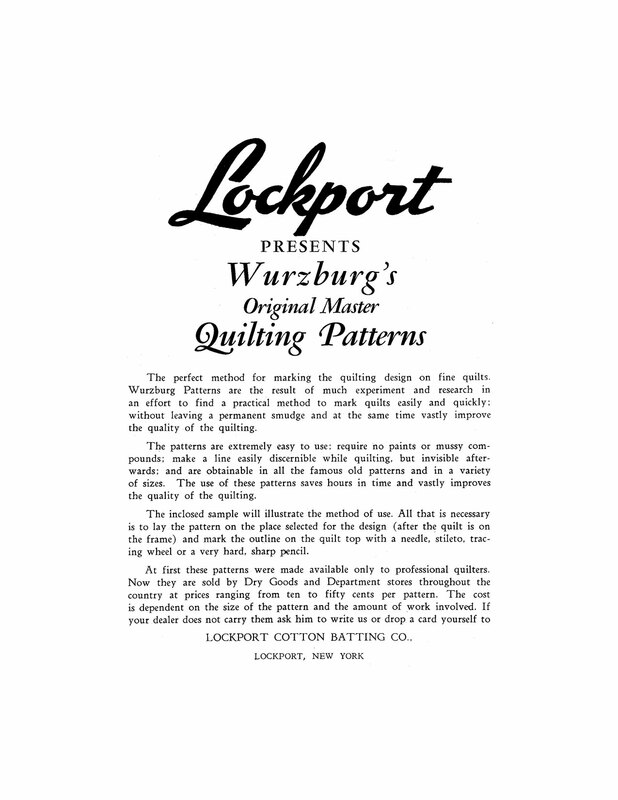 It seems a bit strange that a batting company was in NY, but at one time there were some amazing industries dotting the landscape.